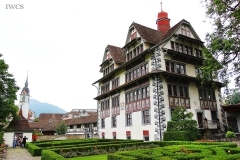 Schwyz is the capital of canton Schwyz, which is located in the central Switzerland. 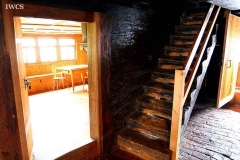 It has an area of 53.3 square kilometers and a population of 14,331. German is the main spoken language within the region. 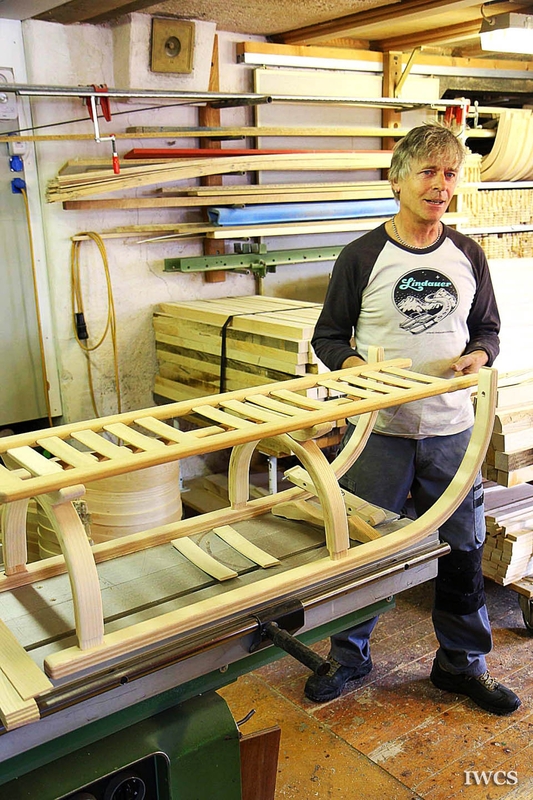 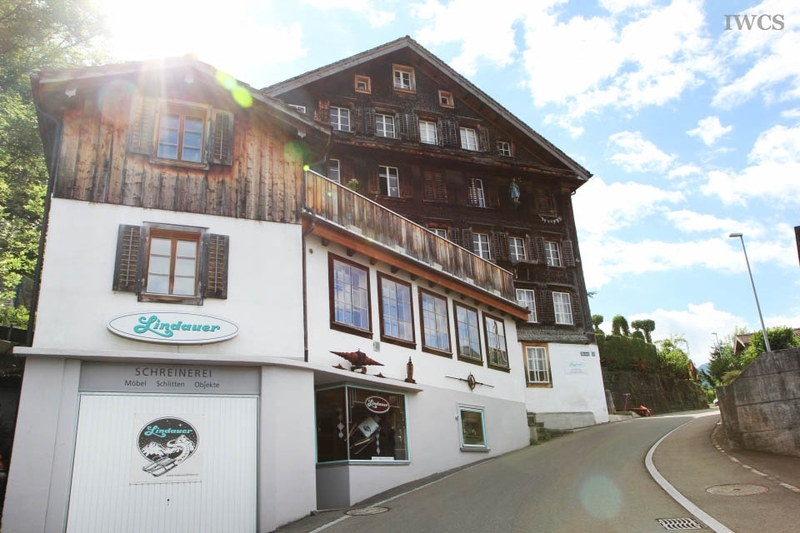 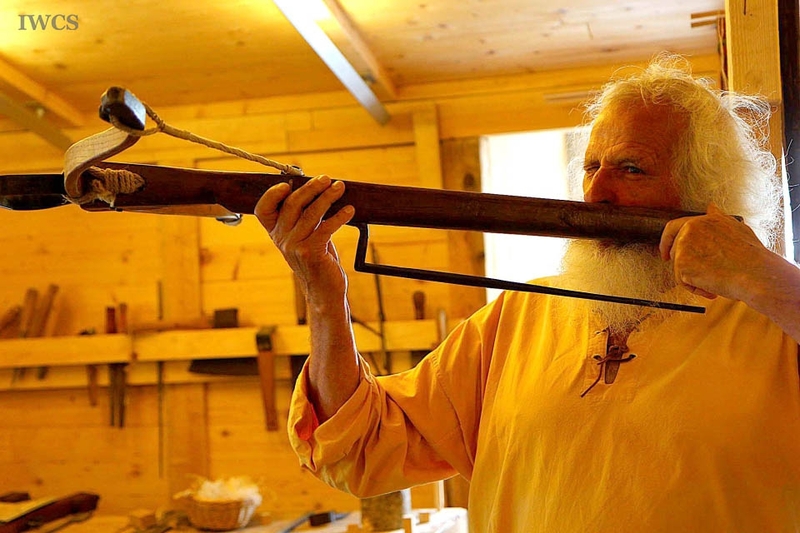 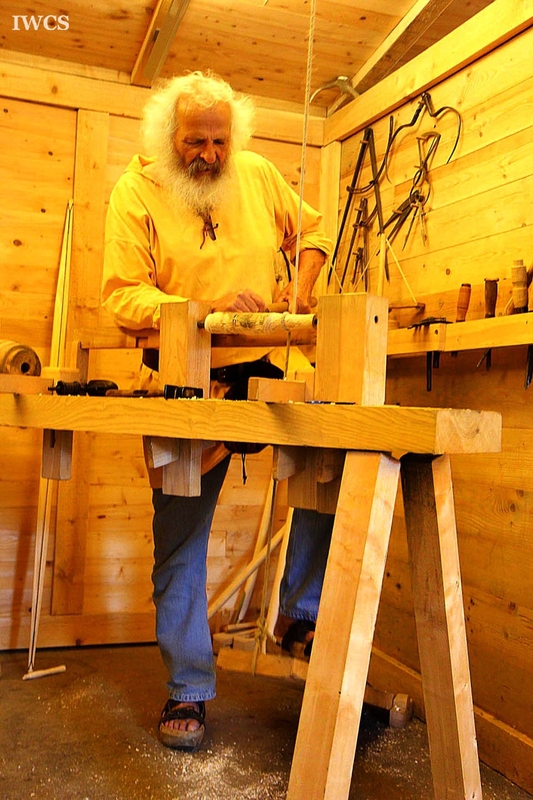 People in Schwyz still preserve many traditional ways of wood use, and musical instrument is one of the examples. Büchel, also known as Alphorn’s brother, looks like a trumpet but has brighter tone, is a handmade instrument mostly made of fine spruce. Chlefeli is another traditional wooden instrument, which is only played during Lent, is a clapping instrument that could only be found in the area of Schwyz. 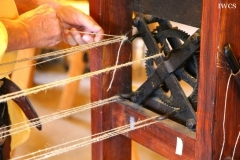 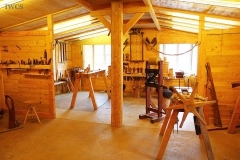 Apart from instruments, other noteworthy crafts such as armbrust and sledge are also traditional woodcrafts that are still manufactured within the region. 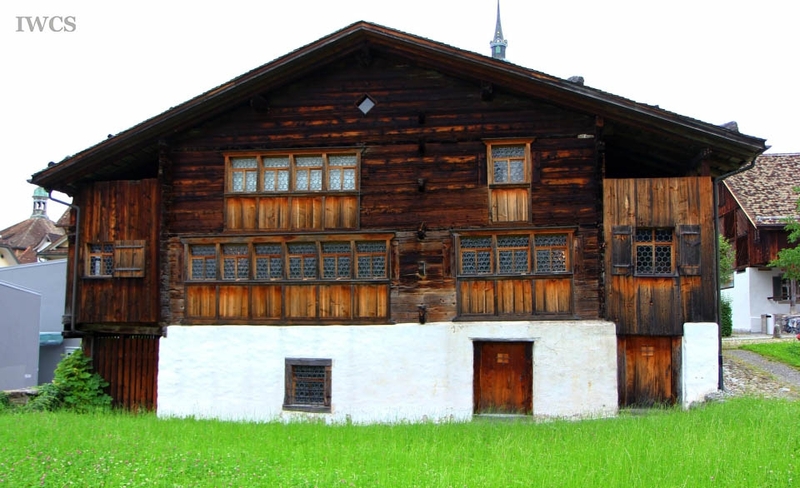 In addition to handicrafts, there are a lot of wooden houses that have stood for centuries in Schwyz, and the oldest among these is the House of Bethlehem. 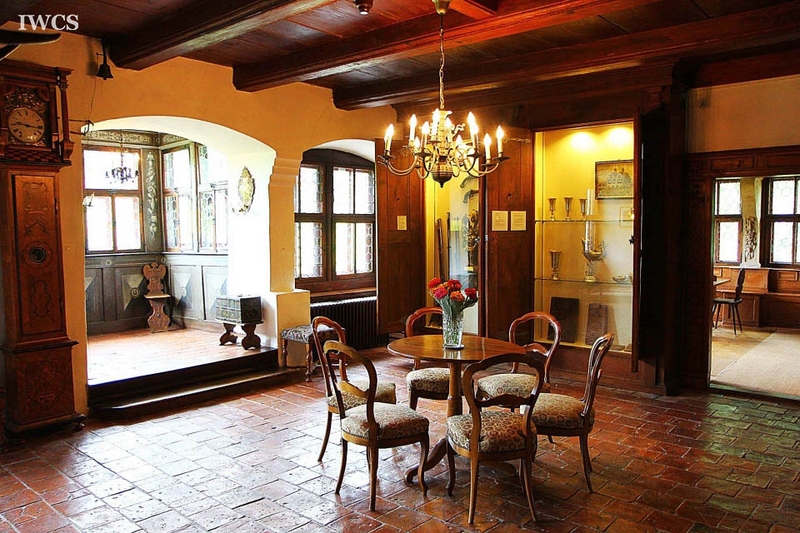 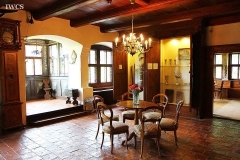 Built in 1287, the house is well preserved and opened to the public as a museum today.